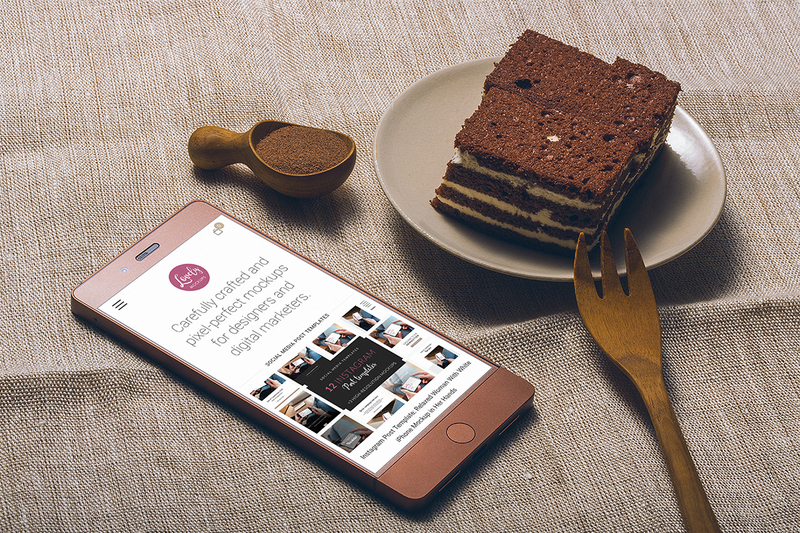 The photographer took the photo in a realistic environment and named “Smartphone Mockup and Tasty Cake on a Table”. 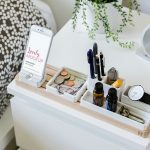 For instance, it is suitable for designers, bloggers, journalists, and creators in marketing, sales or growth campaigns. Features of this package are a high-resolution photo and 10 customizable photo filters. In addition, an instruction file is added, therefore, the editing flow is easy and fast. After all, basic knowledge of Adobe Photoshop is needed. 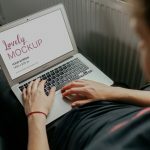 In conclusion, the mockup template is published under our Free license and therefore can be used for personal projects. 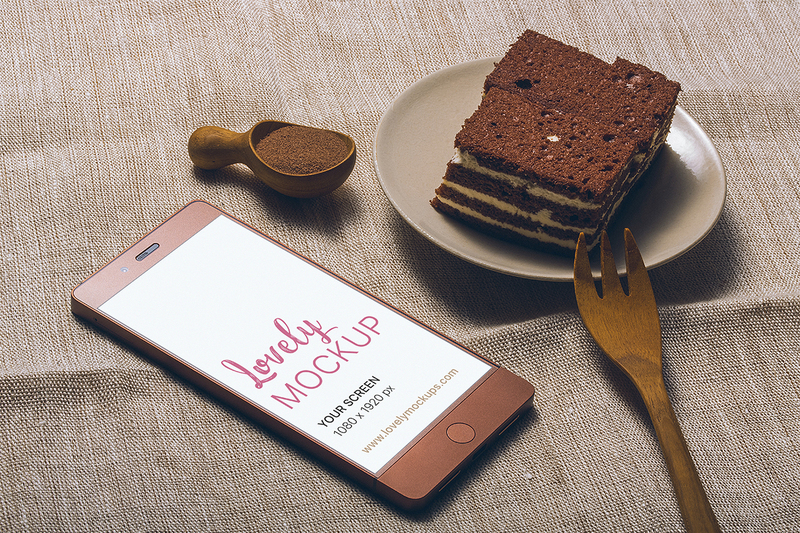 In order to use this mockup, please read our License agreement.